Get IRS Tax Help Today. 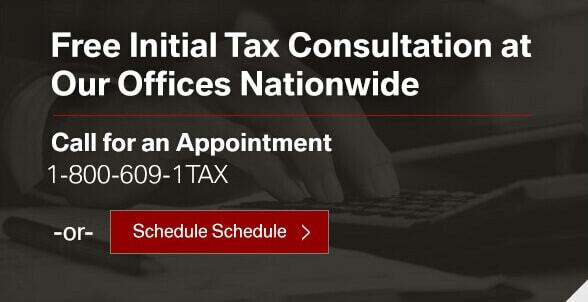 Wall & Associates, Inc. is one of the nation's leading professional tax representation and negotiation firms. We serve clients from our service offices located nationwide to help solve both federal and state tax problems. 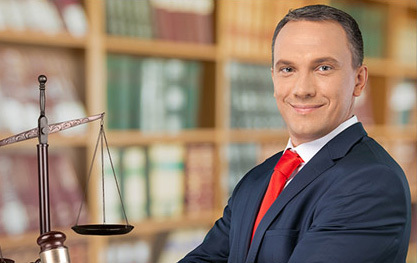 Your case will be reviewed by tax professionals including Certified Public Accountants, Enrolled Agents, and/or tax practitioners when necessary. Even if you haven't filed your taxes for a number of years, we can help get you back on track in restoring your financial security. In most cases we are able to settle outstanding taxes, penalties and accumulated interest for a fraction of the amount due. There are millions of small businesses and individuals with IRS problems in the United States today. We have helped thousands of people avoid mistakes and settle favorably with the IRS. We are here to negotiate on your behalf. Wall & Associates, Inc. is a passionate supporter of the communities in which we operate. Whether it is helping out the local humane society or assisting individuals going through a tough time you can be sure that our employees and staff are always ready and willing to lend a helping hand. Some of the organizations we have assisted include the Pulaski County Humane Society, the Emergency Needs Task Force of Pulaski County, and the police, firefighters, and first responders of Montgomery County. Our commitment to doing the right thing and serving our communities never waivers. We take great pride in being a company our home communities can count on when the need arises. We have been able to reduce our client’s tax debts by over $150 million dollars! If you have incurred penalties or received notices of IRS intention to do so, contact us without delay for a free face-to-face confidential initial half-hour tax consultation.